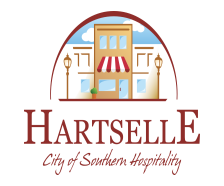 The Hartselle Senior Center is located at 406 Nanceford Road, Hartselle, AL. They meet Monday through Friday from 9:00 AM until noon. Attendees must be at least 60 years old or attend with a spouse 60 or older. A nutritious lunch is served each day. It is requested that a daily donation of $1.25 be made for the meal. 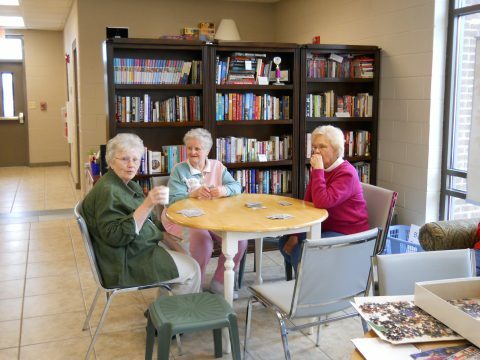 Other than joining each other for lunch, the seniors enjoy a variety of activities such as; weekly signings, playing cards, working puzzles, quilting, socializing, health screenings, reading books from their library, monthly birthday parties and much more. If you would like to attend and are unable to drive bus service is available. Also, meals can be delivered to the home-bound. For more information, contact the senior center at 256-773-0786.